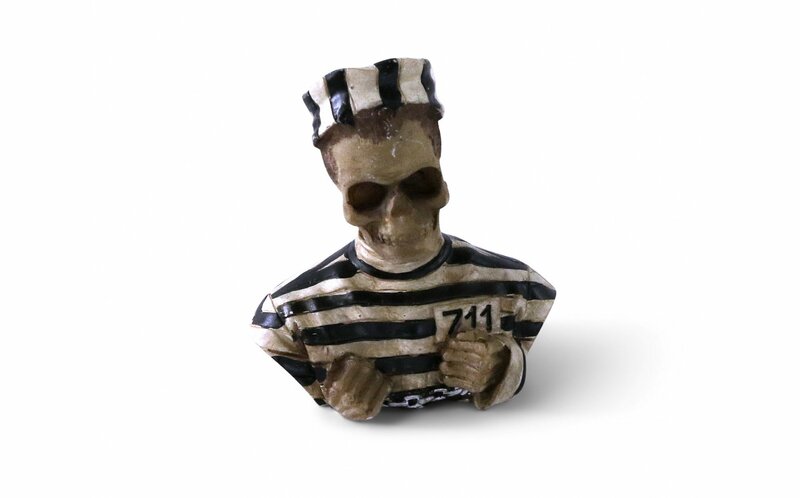 This is a phenomenal mini for when you're feeling stuck or trapped. 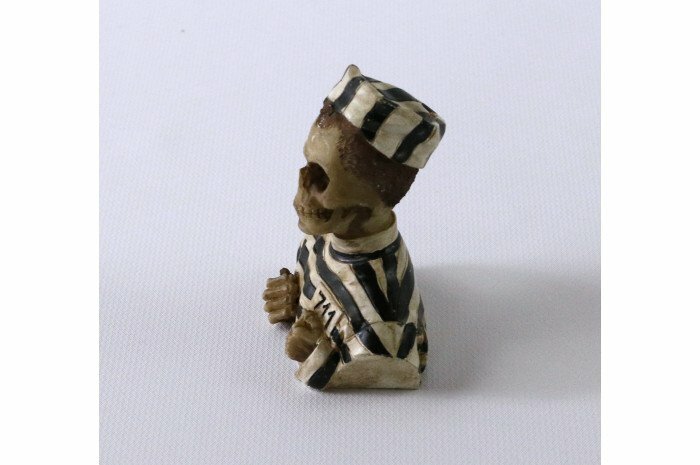 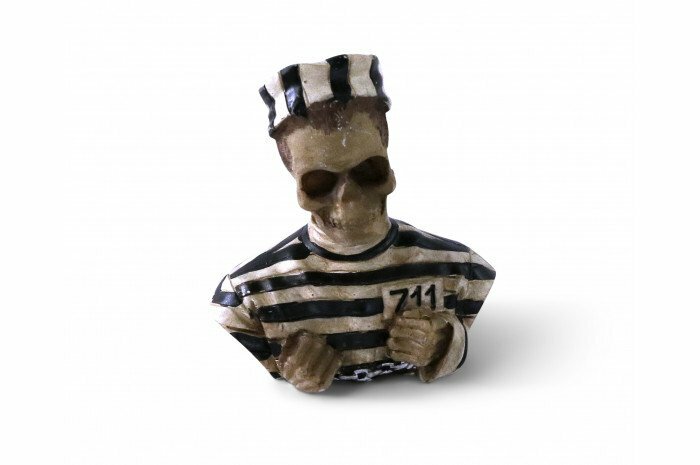 A skeleton prisoner bust that is handcuffed. 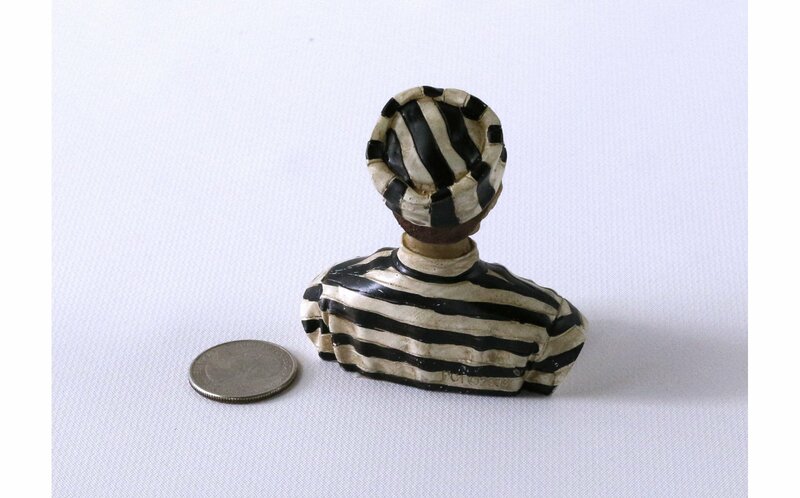 Resin, 2.25" tall.